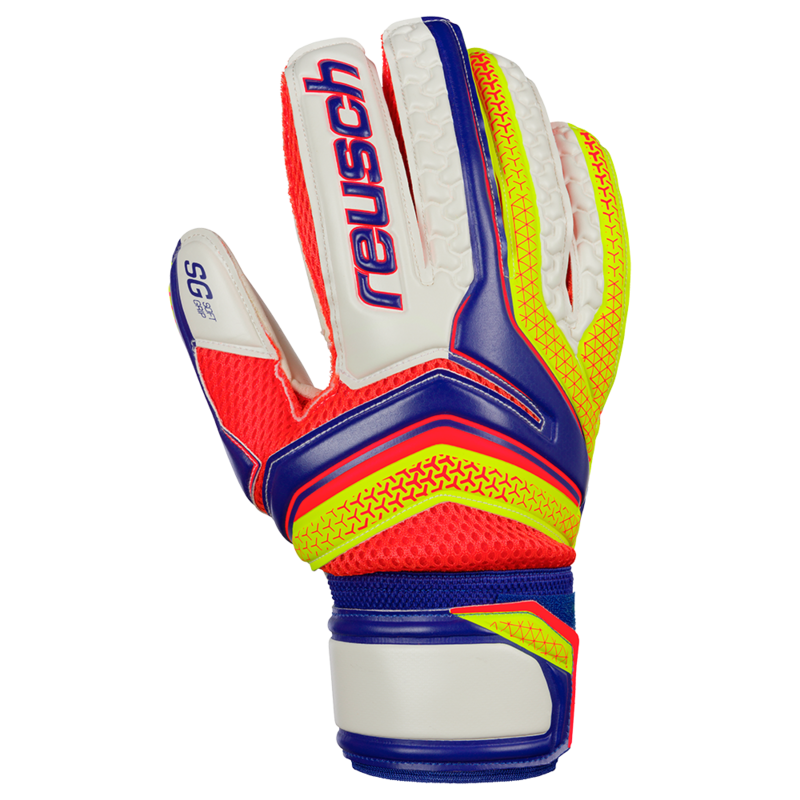 Better than the budget goalkeeper gloves you will find at the big box stores. German SG latex and new look. 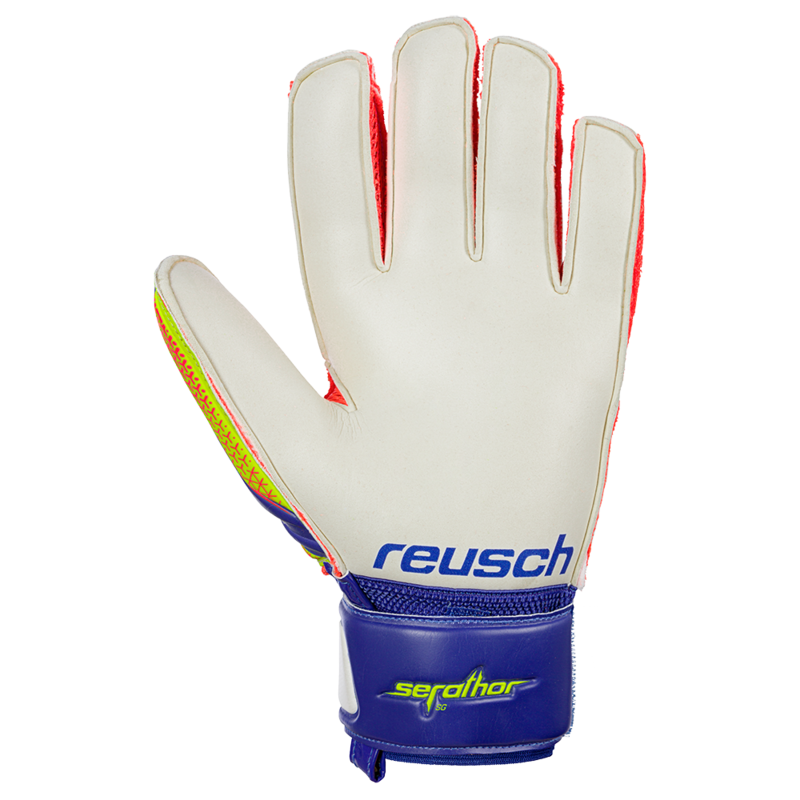 German Soft Grip is a quality palm made of a natural and synthetic latex mixture. 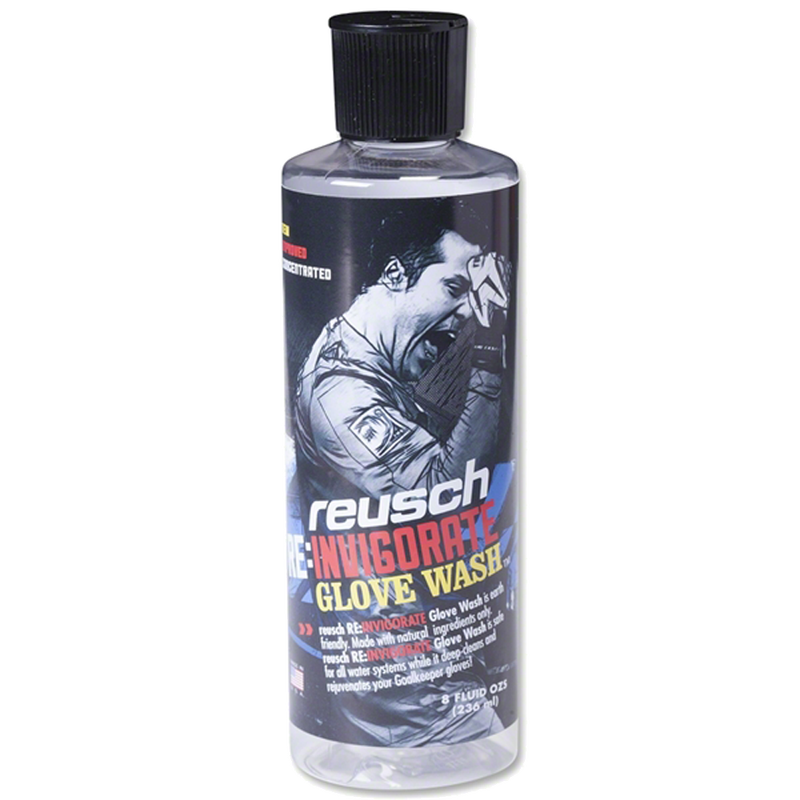 It offers good grip in dry conditions. Soft PVC backing to increase durability and reduce the price. 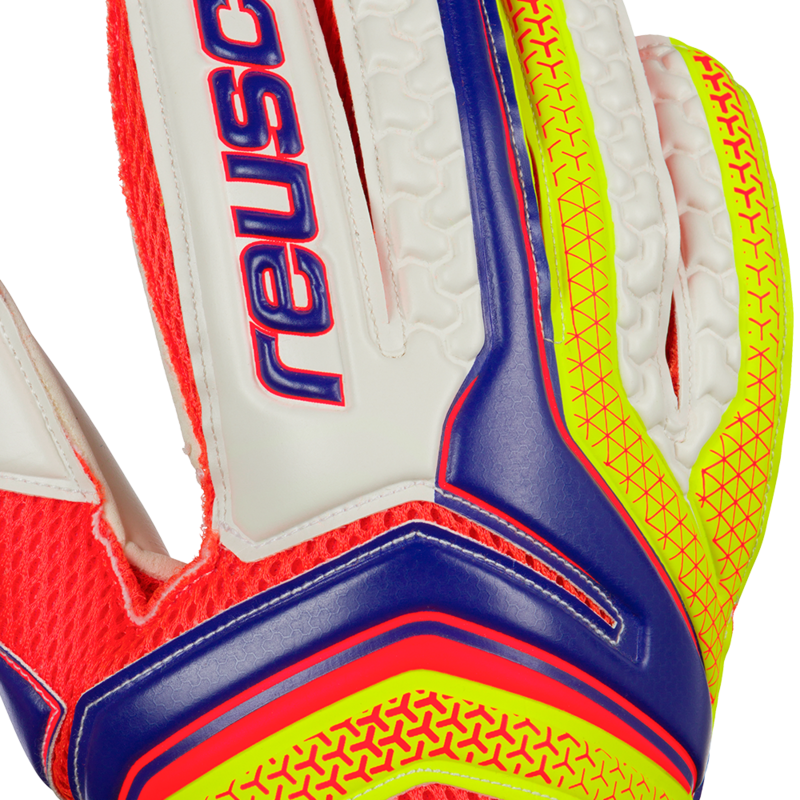 Embossed foam design makes the glove more flexible at many breakpoints. Side mesh inserts for breathability and comfort. 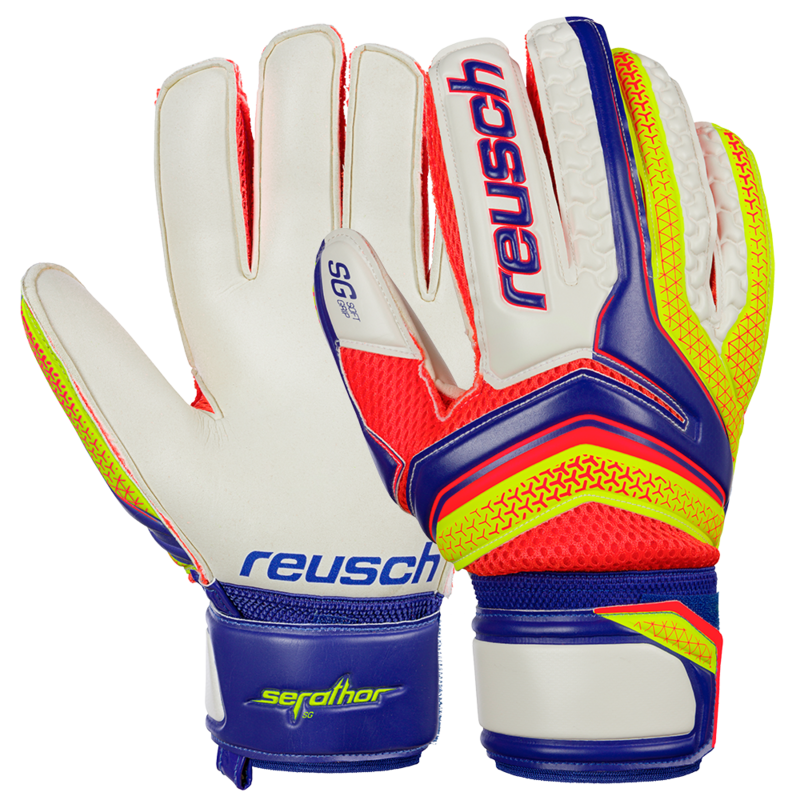 New Reusch Serathor design with neon orange, yellow, blue, and white. Look like a pro. Expense flat palm cut. For a wider more comfortable kit. High school or adult league goalkeeper. Game or practice for the developing goalkeeper or weekend warrior. Best 25.00 goalkeeper glove without finger protection. Gloves are perishables. Great option for a new or part time GK.